Residents of Massachusetts have an extended amount of time in the open enrollment period to obtain health insurance coverage for 2018. If you have not already done so, it is time to find a plan and enroll as you have until January 23, 2018 to do so. 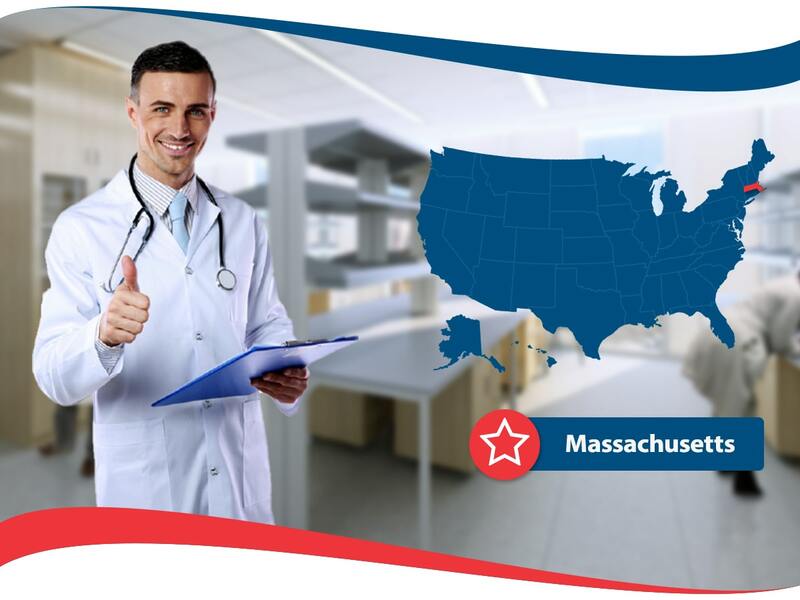 There are several reasons why obtaining health insurance Massachusetts coverage is important. First of all if you don’t obtain health insurance coverage within the open enrollment period, not only will you not have health insurance coverage for an entire year you will also have to pay a significant fee when you file your taxes. That is correct, if you do not know, now you do. United States citizens are required to obtain health insurance coverage yet, that is not the most important reason why to obtain it, and it should be an incentive. The most important reason to have health insurance protection is that you never know when an accident or a medical emergency could occur. Medical expenses are pricey and ridiculous outside of coverage. The average amount of money one can pay for a hospital visit per day without health insurance coverage in Massachusetts is close to three grand. You can save literally thousands of dollars by being insured. Health Insurance companies like American Insurance can assist you in everything related to health insurance. American Insurance is known for its customer service dedication and has skilled professionals who can answer all your questions and assist you in every step of the process. To obtain a fast quote you must provide some basic information to a health insurance company and may include zip code, annual salary, and desired protection. A helpful tip is to obtain many quotes for different health insurance plans from several health insurance providers. With all this information, you can sit down and figure out what your best options are. By comparing and contrasting plans and prices, you will notice what are the best health insurance plans for you. Make sure you read the entire health insurance policy contract from beginning to end before you sign anything binding. You want to understand what is included and not included in your coverage. You can reach out to trained health insurance agents with any questions. These agents are truly professionals within the industry and have passed a state examination to legally obtain their license to sell and help people in the health insurance industry. Agents in your home state will know specific state specific information and can help you get the coverage that is best for you. Researching your health insurance plan is important. Know what number to call for questions and how to find doctors in your network. Know how to make a claim if you need to. Knowledge is always power. Also take your time and research the health insurance company you are considering to be your provider. 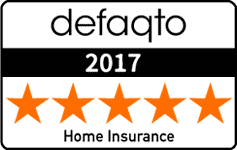 See if they have any complaints against them and read what they are to qualify if they are the right choice for you. If you cannot afford private health insurance in Massachusetts there are other affordable options for you in the state. MassHealth is the State’s Medical Assistance Programs. MassHealth is Massachusetts’ Medicaid program. You can visit their website to find out specifics of eligibility. If your job offers you health insurance coverage, take it, as it can be one of the most affordable ways to get health insurance coverage in your home state. There is also the ConnectorCare program that helps low-income residents subsidized premiums. Under the Affordable Care Act, you will find the right health insurance and coverage you can rely on.